Made of terry to cover the paraffin bath. To cover the paraffin bath and ensure heat maintenance in the treatet area. 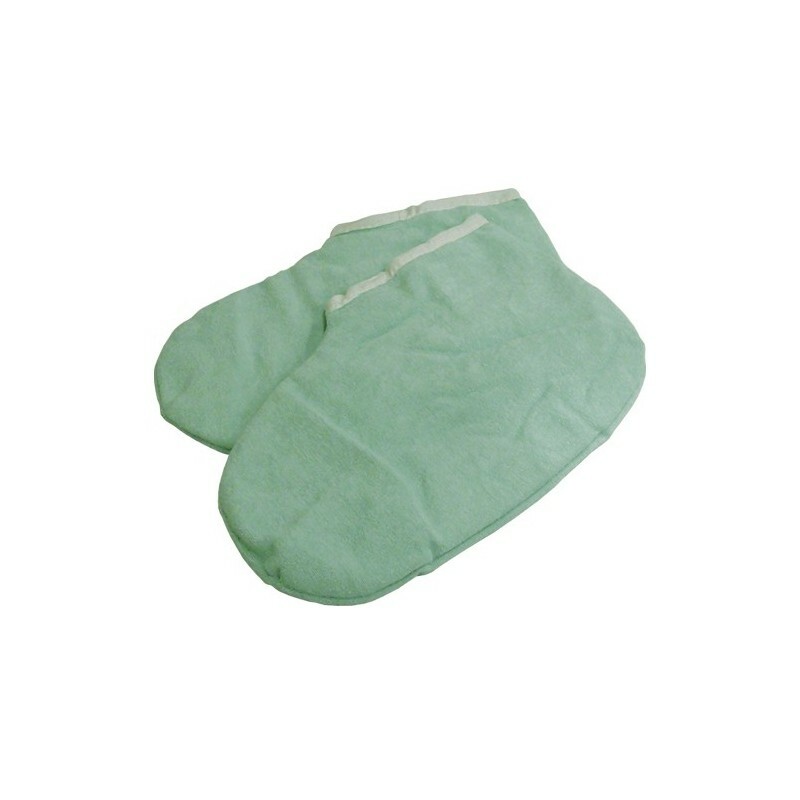 It is recommended the paraffin bath + plastic bag + towel mitten. To maximize the beneficial effects of thermotherapy. It can be heated in the towel heater.